Yes! You read exactly correct now you can easily get iOS 7 operating system using custom ROM on your device. Read this tutorial and get your task done in minutes. 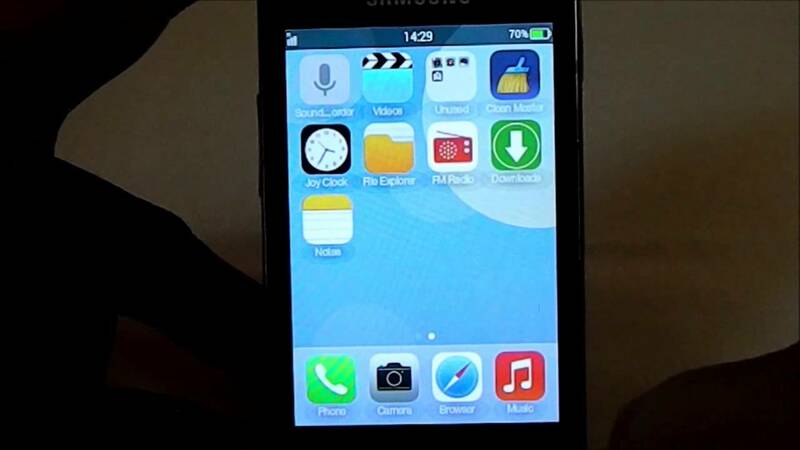 Own Samsung Galaxy Y GT-S5360 and looking for iOS 7 custom ROM? Well, you can now flash iOS Custom ROM on your Samsung Y S5360 easily using the tutorial which I have mentioned below. The Galaxy Y S5360 is undoubtedly a great smart phone from Samsung. Despite its great success, Samsung is not releasing sufficient latest official firmware updates for this smartphone due to which Galaxy Y owners are forced to try custom ROMs on their device to enjoy the true potential on their devices. This iOS custom ROM will change your Galaxy Y into an iPhone look as it is exactly themed like latest iOS and also comes with Control Center (A new feature of iOS 7). If you have decided to flash iOS custom ROM on your device, then root your Galaxy Y and follow the tutorial. Before going further anymore first checkout the requirements of getting this iOS 7 ROM on your device. This process is solely available for your device only don’t try this on any other device, it may cause damage or might brick your device so be careful. 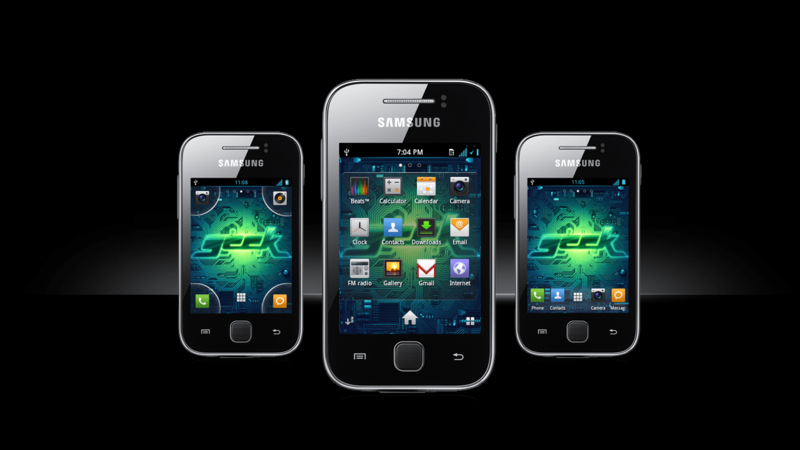 You device should be rooted and installed latest custom recovery software on your Galaxy Y. Charge you device minimum up to 70-80% to avoid interruption during the process. Enable USB debugging mode, you will find this option somewhere inside the Setting->Applications menu. Strongly recommended, create complete backup of all your data stored in your device, even SMS, Contacts also. Because during the process you will loss all your store data. Install proper USB driver on your OC that helps your device to connect easily with the PC. Download the file from the above link and connect your device using USB cable, make sure that you have enabled the USB debugging mode, and transfer the download file to device’s memory card. First turn off your device and boot into recovery mode, press and hold “Volume Up + Home + Power Buttons” for few seconds until you see Android logo. Once after entering into the recovery mode perform “Wipe data/Factory reset” option to delete the previous stored data. When it is done, then perform a cache wipe by choosing “Wipe Cache partition” partition. Again go to recovery main window and select Advance option out there and then select “Wipe Dalvik Cache”. Now go back to main screen again. Now the time to flash the iOS custom ROM, select “Install ZIP from sdcard” browse the iOS Custom Rom you have just transferred to your device’s memory card. Wait for the process to complete, after completion reboot your device completely. Don’t be panic, just sit tight and wait for the device to start up completely as it takes time for the first time to load every process. Don’t feel shy, ask if you have any doubt related to the process, also if you are getting issues let us know immediately by commenting below.